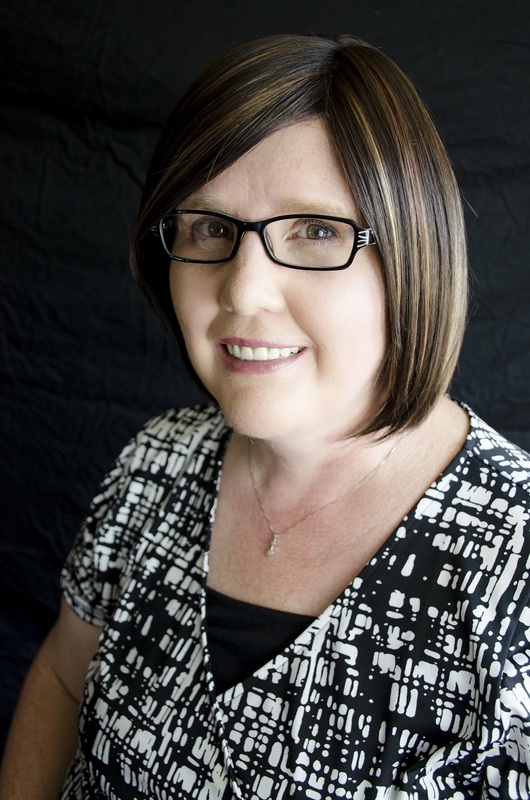 Vickey Boatright Richardson worked as a fund accountant for a nonprofit for over 12 years and currently the owner of her own bookkeeping business that specializes in setting up accounting systems and other bookkeeping and consulting services for churches and small nonprofits. 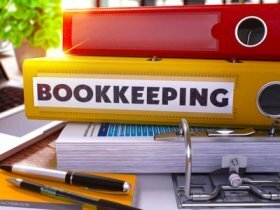 See more on Vickeys Bookkeeping services. ​In November of 2014, her nonprofit accounting book titled Church Accounting: The How To Guide for Small & Growing Churches was published. Over 1200 copies have been sold less than a year later. Many years ago I created easy to use accounting workbooks and spreadsheets for my church secretary. She loved them and told several other church secretaries and treasurers about them. They got hold of me and asked if they could use them for their churches. They also wanted additional pointers on setting up a good accounting system and other church accounting issues. God then laid on my heart that I could do that same thing on a larger scale by building this site. Little did I know that it would grow as big as it is now and that through this site God would use me to help thousands of churches all over the world and in turn He would use the readers of this site to be a great blessing to me as well. Many of you upheld my late husband and me in prayer and encouraging words as he battled cancer for 2 years. Then when Jesus took him home, your prayers, encouraging emails, and financial support of this site carried me through the darkest most difficult time in my life. I will be forever grateful for all of you and pray this site can be as great of blessing for you as you are for me.